Germany is world-famous for many things; excellent beer, impressive engineering and the Autobahn, just to name a few. Even people who don’t like cars much know of the Autobahn, Germany’s most famous highway. That’s because there are parts of the German Autobahn that are unrestricted, without speed limits. 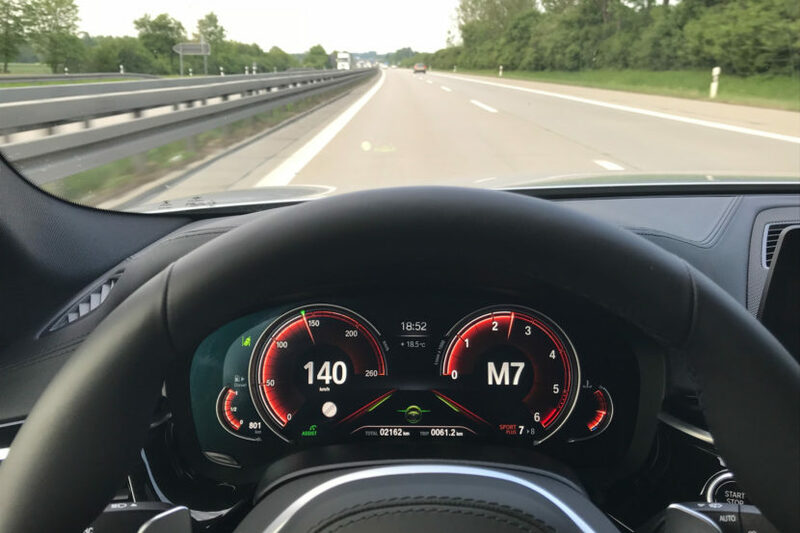 We’ve seen and posted countless videos showing some of the world’s highest-performance cars reaching well past 200 mph on the Autobahn and, in those unrestricted areas, it’s entirely legal. However, Germany may soon decided to get rid of those unrestricted areas and add speed limits, due to rising climate change concerns and emissions regulations. With the EU cracking down on auto emissions and air quality, Germany could be looking at some pretty hefty fines if it doesn’t get its emissions ratings down. 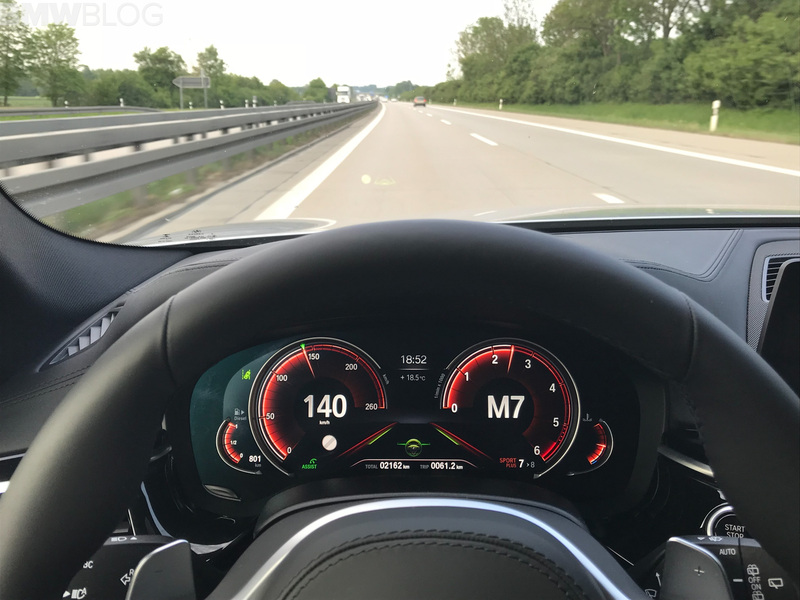 To do so, some proposals have been made to add speed limits to the unrestricted areas of the Autobahn, as well as getting rid of tax breaks for diesels, fuel tax increases and quotas for electrified vehicles. Germany is in a bit of a sticky situation, though. Its auto industry is its most important and is bolstered by its famous high-performance brands. However, it needs to move forward into the future of electrified vehicles and lesser emissions. So the German heads of state now have to walk a fine line between helping their biggest economic players while also helping the country become cleaner and more environmentally responsible. One of the proposals is to add a 130 km/h (80 mph) speed limit to the currently unrestricted areas of the Autobahn. While that’s actually a high speed limit for countries like the United States, it’s positively slow compared to what a lot of German motorists are used to in those sections. It will be interesting to see how this plays out. Meanwhile they completely ignore how much countries like China are polluting.